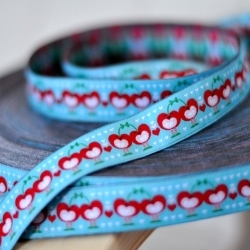 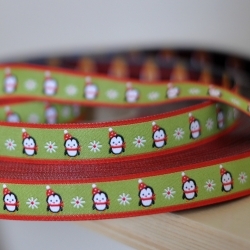 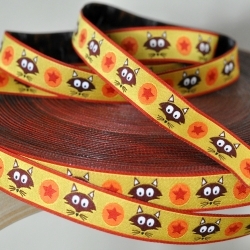 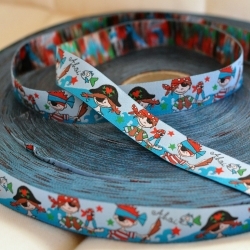 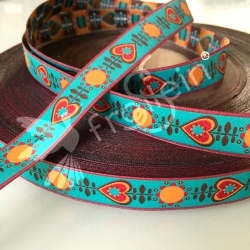 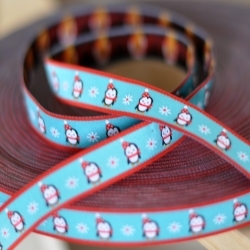 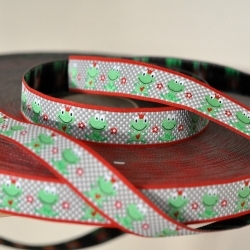 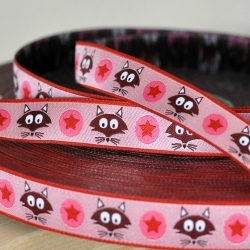 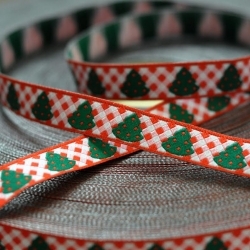 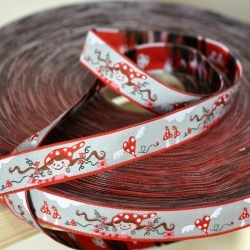 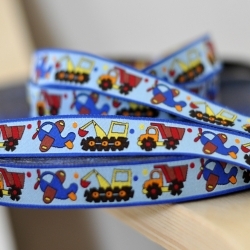 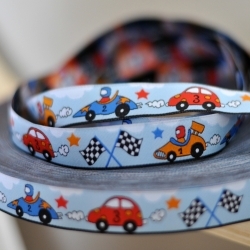 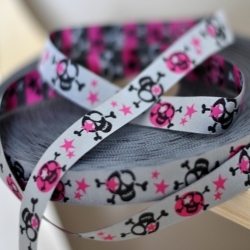 Browse through our incredible collection of quality woven ribbons made in Europe. 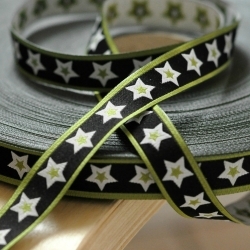 They all carry the Oeko-Tex Standard 100 certification and win your heart with little details and vibrant colors. 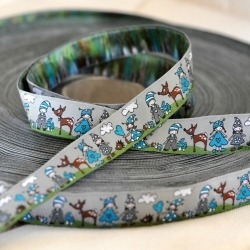 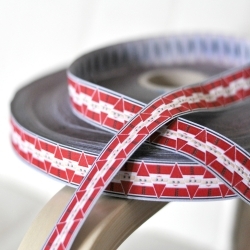 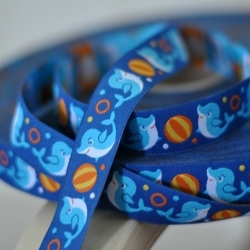 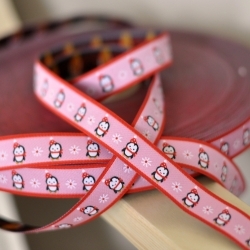 The perfect add-on for your sewing project.